4 The Mac mini is user-upgradeable! Apple packed a lot of power inside the new Mac mini’s space gray case. There’s one big reason why the Mac mini now starts at $799 — $300 more than its predecessor. Apple squeezed all the power it could inside. The standard configuration comes with a quad-core Intel Core i3 processor, 8GB of RAM and a 128GB SSD. 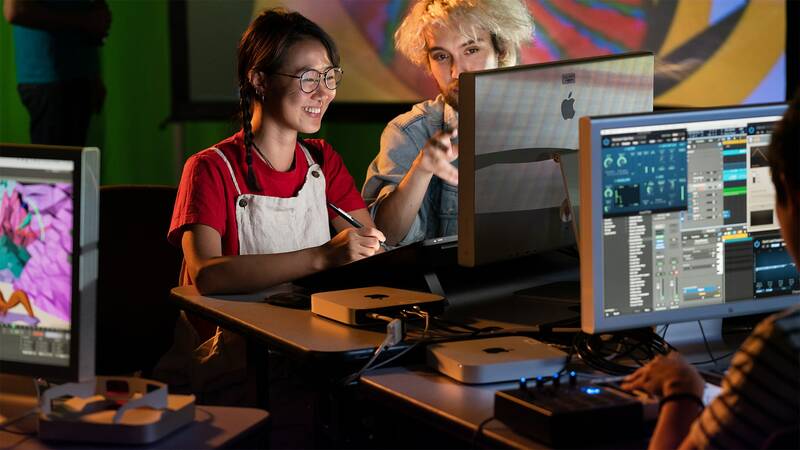 If you want to, and you have the budget, you can take the Mac mini to the max with a six-core Intel Core i7 processor, 64GB of RAM, and a 2TB SSD. There is no option for dedicated graphics, unfortunately, but for everyday tasks, the Mac mini is a speedy machine. 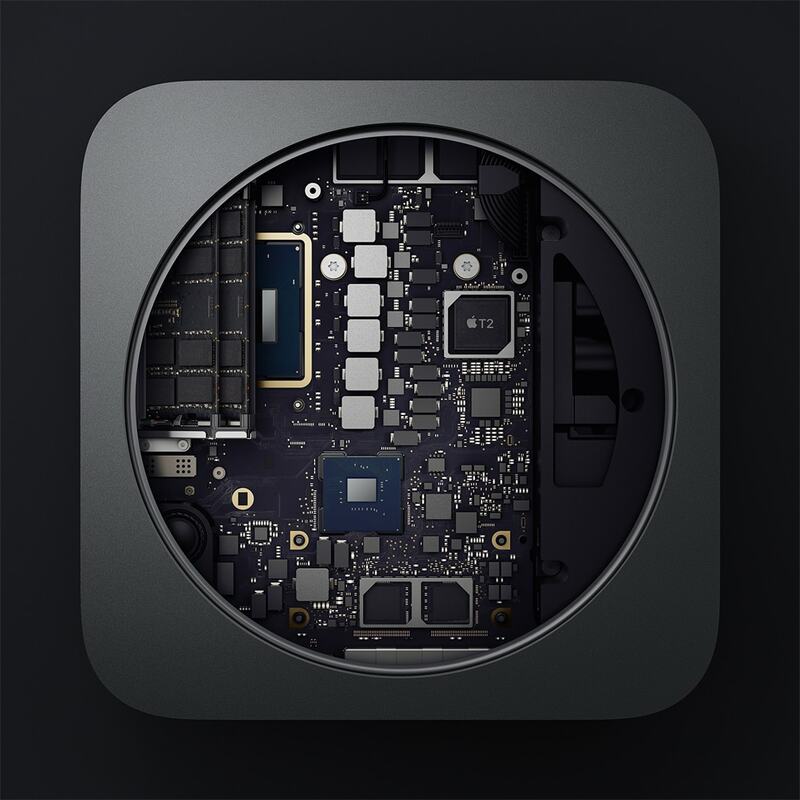 There’s a lot going on inside the Mac mini. Developer Marco Arment, one of the few to receive a high-end Mac mini from Apple, was even more impressed with its performance. “This Mac mini builds my app, Overcast, much faster than my maxed-out 13-inch MacBook Pro, and about as quickly as my 10-core iMac Pro!” he writes. 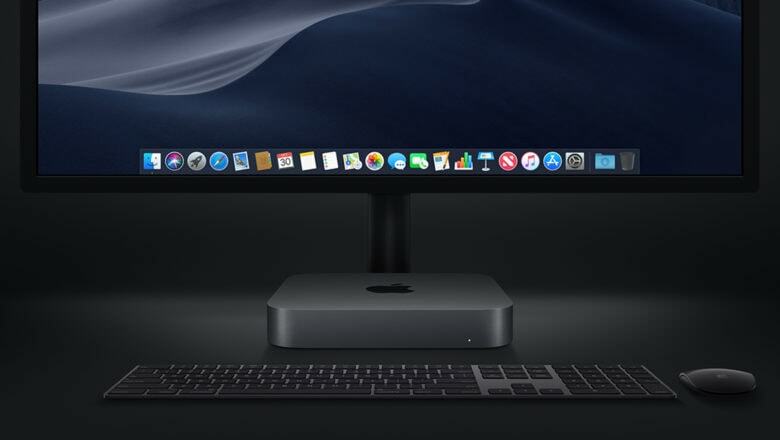 Apple touted the new Mac mini as a creative machine during its recent keynote, and it’s great to see that the device is living up to the company’s promises. Granted, those who do “pro” work every day — video editing, etc. — might want something with a bit more kick (and discrete graphics). But for the vast majority, the new Mac mini will tackle everything with ease. 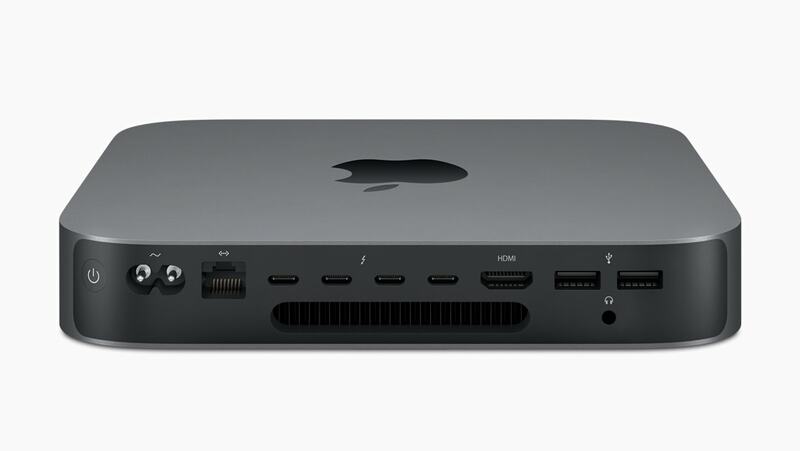 If you take away its space gray finish, the new Mac mini looks just like its predecessors. Apple didn’t make any changes to its aluminum shell. That might disappoint some, but it has an upside: There’s still plenty of room for all the ports you need. Mac mini has all the ports you expect from a desktop. The Mac mini is user-upgradeable! Upgrading your Mac mini’s RAM won’t void your Apple warranty. However, you won’t be covered if you inadvertently break something while you’re doing it. If you don’t know what you’re doing or you feel uncomfortable, have a professional technician do it for you. The Mac mini is finally fit for creatives. There’s a lot you don’t get with the Mac mini, like a dedicated graphics chip (as we’ve mentioned). And, more obviously, you need to supply your own display, keyboard and mouse. So, even with the improvements Apple made, is the 2018 Mac mini worth $799?